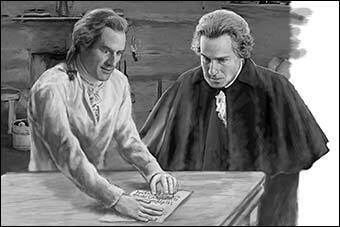 Think you know everything about Washington? Think again. 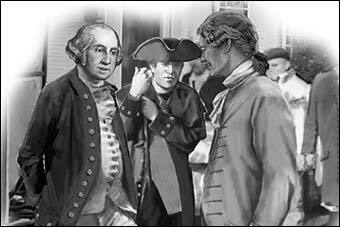 During the Revolutionary War, General George Washington (AKA Agent 711 ) was the leader of a ring of spies. 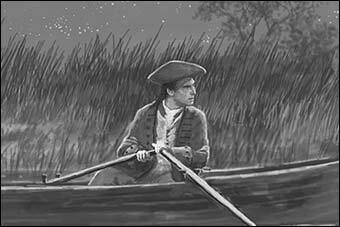 The group called the Culper Ring used secret names, codes, invisible ink, and more to spy on the British and pass along information. 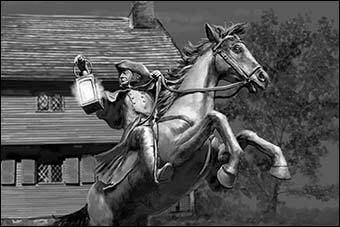 Nobody knew about it at the time (and few do so today), but those sneaky heroes risked their lives to help win the American Revolution. 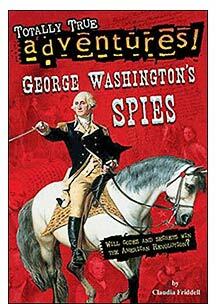 Illustrated throughout in black and white, with an appendix that includes photographs, bonus content, and links to primary source materials, this Totally True Adventures series book is ideal for supporting the Common Core State Standards and today’s renewed interest in nonfiction. It’s a thrilling read made even better because it really happened. Here are a few illustrations from the book!